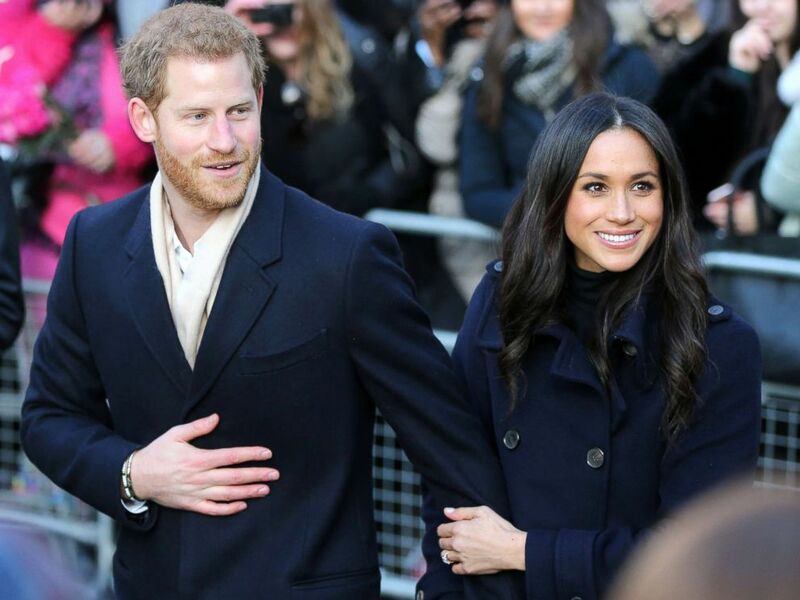 Just a year and a few months ago the American actress Meghan Markle and the royal ‘Prince Harry’ had no idea that they were going to be introduced by friends in London, both had personalities from different countries had some connection going on. Soon after meeting each other they started dating. Megan went from being an actress to a royalty just a few days ago! 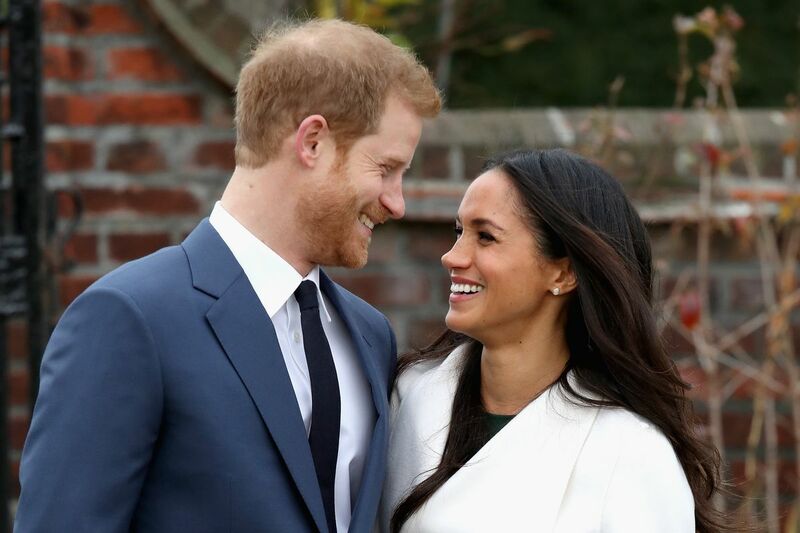 The star actress from ‘Suits’, Meghan recently got engaged to Prince Harry in a small ceremony where Prince Harry went down one knee and proposed the love of his life. Meghan Markle is already preparing to come to grips with royal life. The Queen has a very strict style rule, it is said that her ‘Majesty’, The Queen enforces a “no knees” policy when it comes to royal outfits. 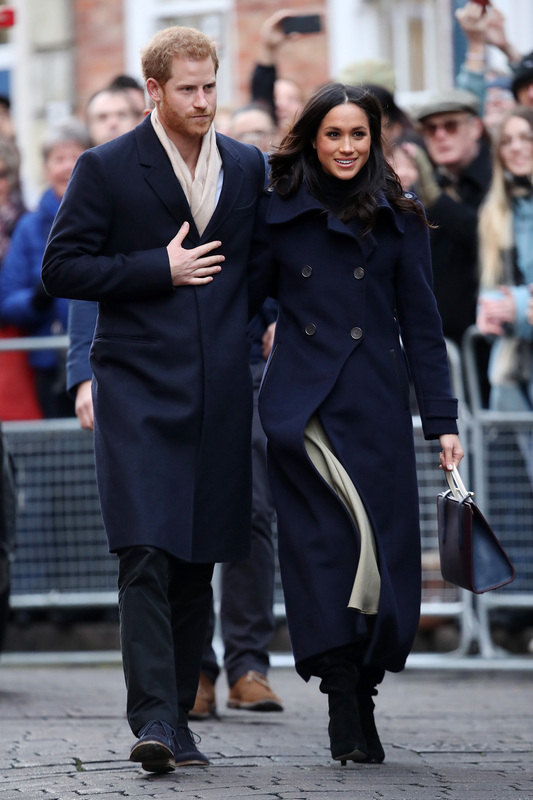 Meghan Markle being a celebrity has a very fashionable lifestyle, she is used to wearing all sorts of different styles of dresses that make her a unique style icon in the industry. Meghan not just has to follow strict rules but she will have to follow strict traditions too! Counting On Star Got Engaged – Wedding Bells Near!? 90 Days Fiancé Single & Ready To Mingle! Find Out Who?